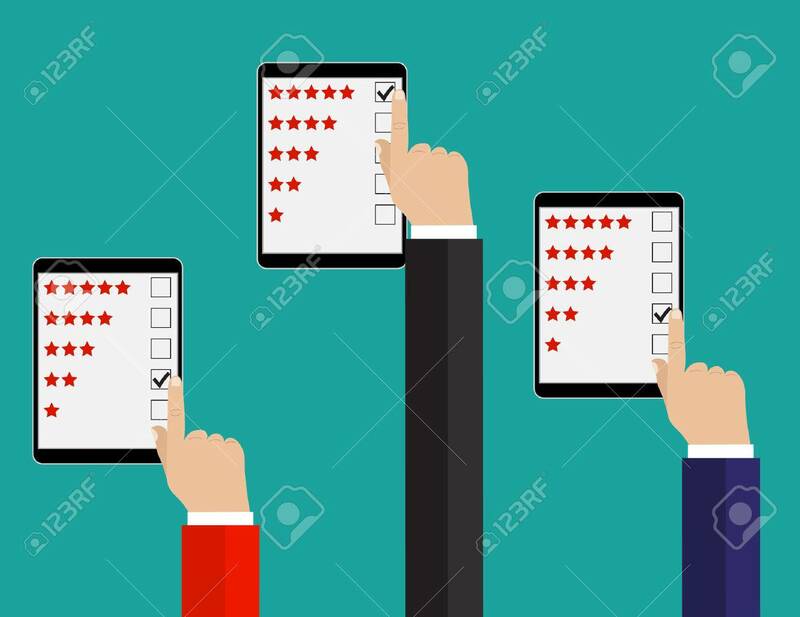 Rating Illustration. Flat Design. Rating System On Phone Screen... Royalty Free Cliparts, Vectors, And Stock Illustration. Image 47450377. Vector - Rating illustration. Flat design. Rating system on phone screen. Giving feedback concept. Rating illustration. Flat design. Rating system on phone screen. Giving feedback concept.